As we age our facial muscles naturally start to lose tone and elasticity. 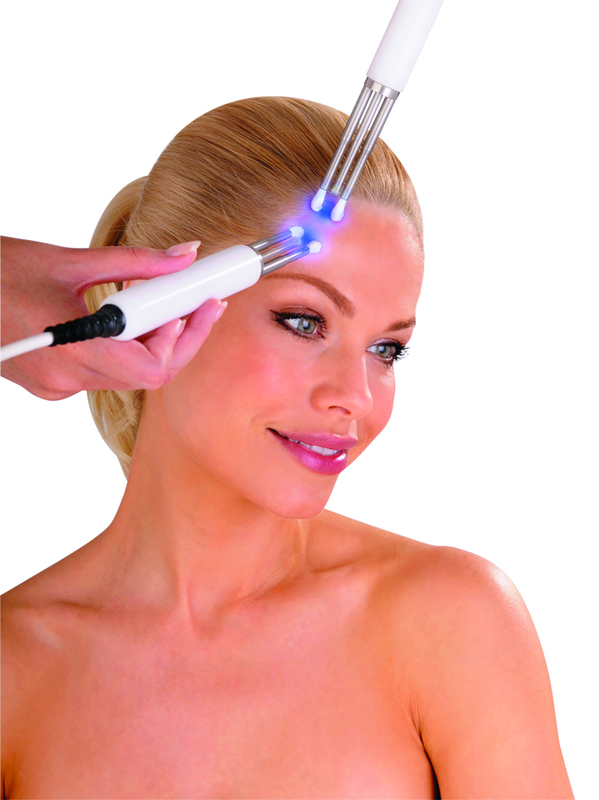 Our CACI Facial treatments offer a non surgical solution to combat loss of muscle tone using micro-current technology. During the micro-current therapy, your facial muscles are gently manipulated and re-educated by a trained therapist using a series of precise movements, as she applies tiny micro-current electrical impulses to the affected muscles. These micro-currents mirror your body’s own natural bio-electrical field and the treatments restore tone and elasticity with instantly visible results. We recommend a course of 10 to 15 treatments for longer lasting results. Please note, these treatments are available in our Coldharbour Road salon. If you are interested, please contact the salon direct on 01173291750 or email any questions. You can also book your free 30min consultation with us to get the right treatment for you. Perfect for those needing high precision results, this treatment gently lifts, tightens and tones the facial muscles whilst smoothing the appearance of fine lines and wrinkles. Relaxing treatment with immediate and dramatic results. A possible lunchtime face lift. An intensive skin hydration and face firming treatment, using a mask infused with collagen, hyaluronic acid and vitamin E & C. The skin is cleansed and exfoliated before the mask is applied. Dehydrated and environmentally damaged skin is quenched, whilst deep lines and wrinkles are plumped out, leaving the skin looking radiant, softer and more youthful. Combination of the Non surgical facelift and Hydratone facial for the best possible results. Intensive skin hydration treatment, including the Caci gel mask infused with powerful hydrating properties such as Vitamin E, Rose Water, Hyaluronic Acid and collagen. A Special massage with vibration is also used in combination with LED Phototherapy to massage the connective tissue thereby improving blood flow, circulation and stimulating Lymphatic drainage. 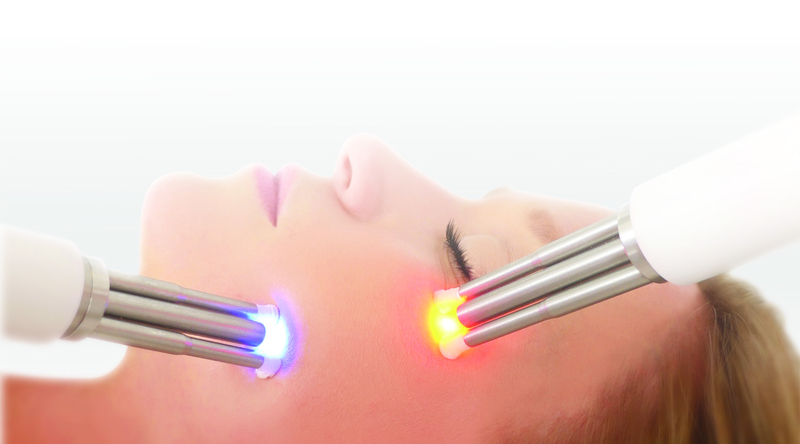 Our Blue light Therapy will calm inflamed acne or any skin blemishes. Once acne is treated a course of microdermabrasion is recommended. 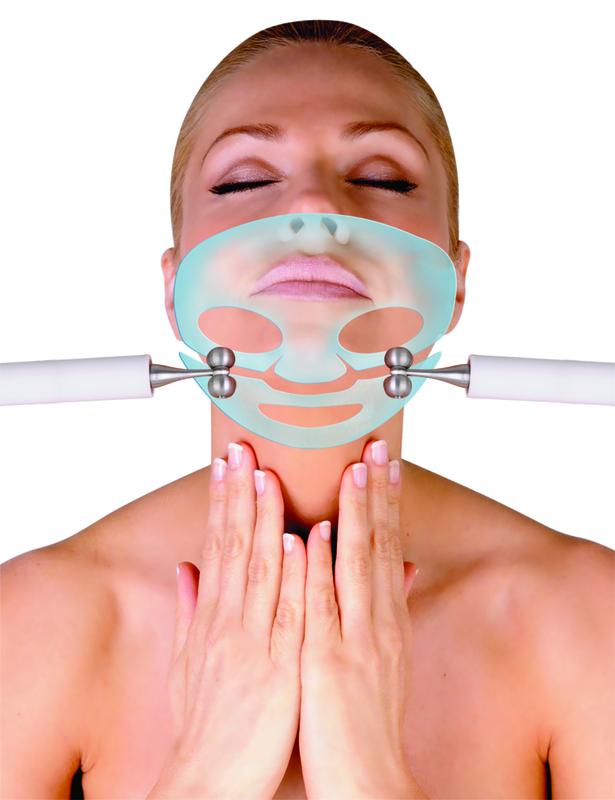 The CACI Jowl Lift facial uses specially designed Quad Probe applicators which target the muscles in the jaw area and deliver double the CACI lifting action, for tighter results. The treatment is an excellent complement to botox and fillers, as it tackles only the lower face and neck area.